We are committed to reducing the number of people who drown in the tidal Thames, either accidentally or through suicide. 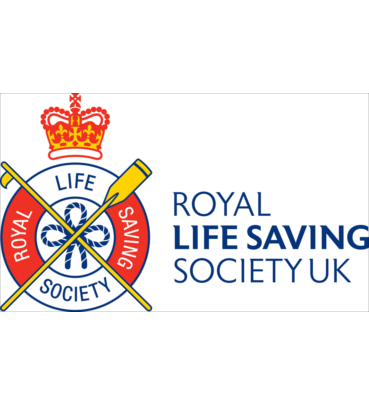 We are also a founder member of the Tidal Thames Water Safety Forum, alongside HM Coastguard, RNLI, London Fire Brigade, Metropolitan Police (Marine Policing Unit) and London Ambulance Service. It’ s important to make the river a safe place all users, including dog walkers and joggers on the foreshore, who may be come stranded due to the river’s fast moving tides, and people visiting riverside pubs and restaurants. 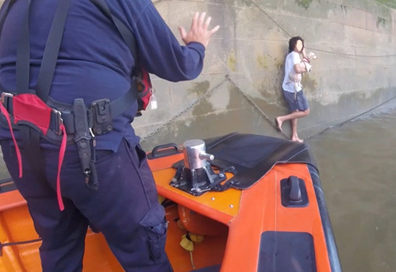 In 2018, 105 people ended up in the tidal Thames with 30 of those losing their lives. Through an integrated, collaborative approach, we aim to reduce this by 10 per cent year on year. A comprehensive strategy document is due to be published early in 2019. 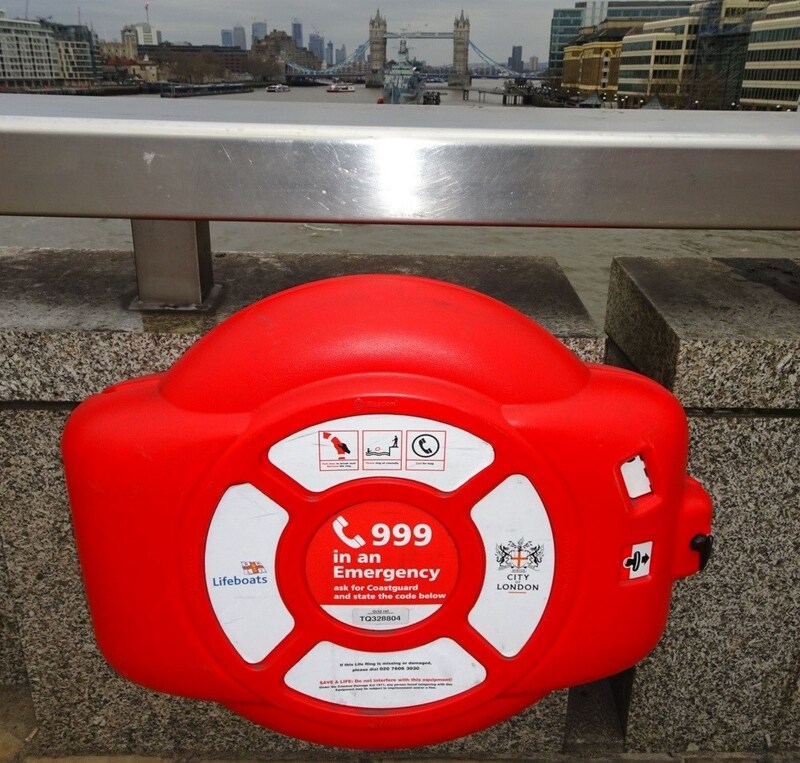 The PLA is working with waterside owners to optimise lifesaving equipment and signage along the rover, and to raise awareness of how accidents and suicides can be prevented.